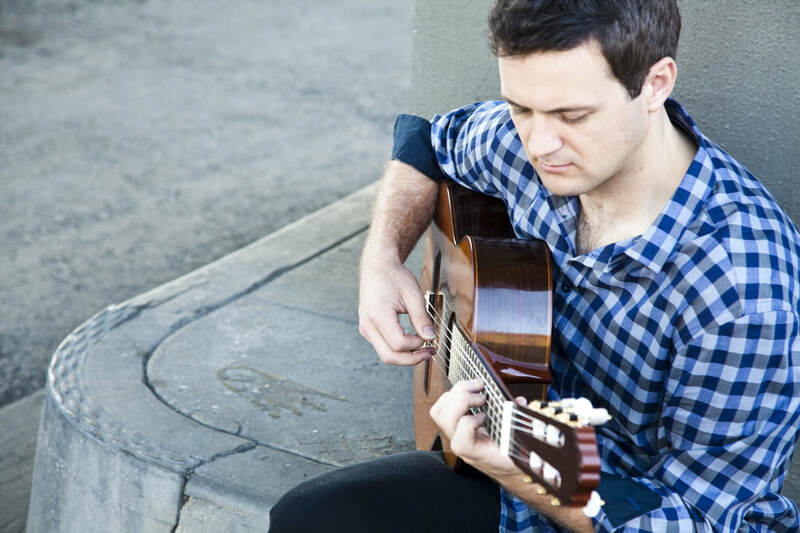 After growing up in Hawkes Bay, Christopher Hill came to Wellington and completed an Honors Degree in classical guitar in 2001 at Victoria University studying under Bill Bower. In 2004 he traveled to Spain to study flamenco guitar and while he was there he also gave performances in Italy and Portugal. In June 2010, Christopher toured on behalf of Chamber Music NZ with the Wellington Guitar Duo. A member of numerous groups/ensembles, Christopher is a creative composer with a keen interest in new music and (more recently) guitar building. He currently plays as a classical/flamenco guitarist and all-round versatile studio musician.